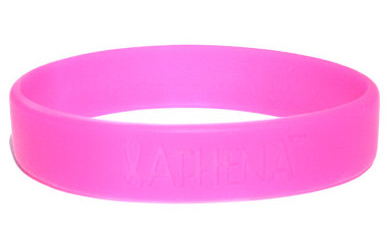 Hot Pink wristband reads "Athena" and "Victory Starts Here". 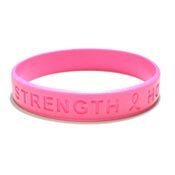 Please note that this collectors band has been retired. Once our stock is gone, it will not return!